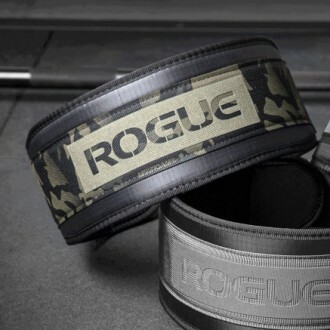 Now fully designed and manufactured in the USA, our latest Nylon Lifting Belt was co-developed with Rogue athlete and two-time CrossFit Games champion , Mat Fraser who personally used it during his run to the 2017 title. 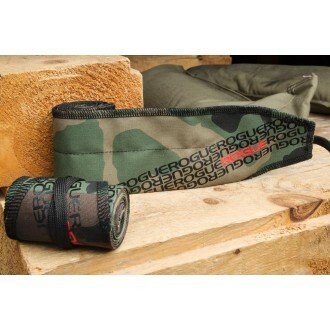 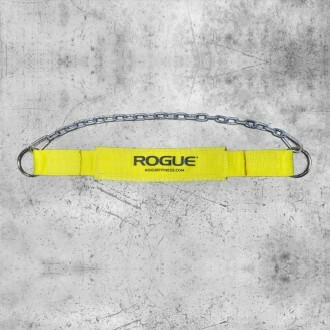 Rogue Wraps are sold in pairs and are available in a variety of colors and designs. 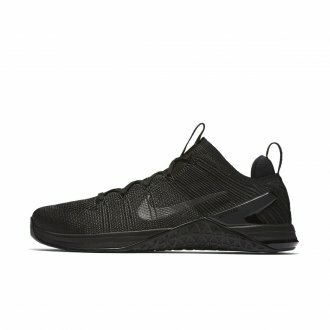 See the order menu to view all of the current available options. 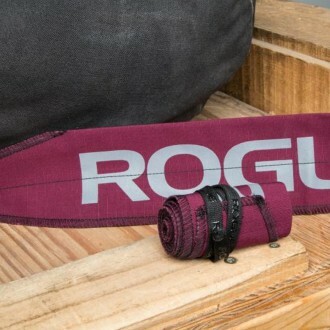 With 3” of support in the front and 5” in the back, Rogue’s oversized 5” Nylon Weightlifting Belt conforms to your body’s natural shape while providing greater overall coverage than most nylon lifting belts on the market. 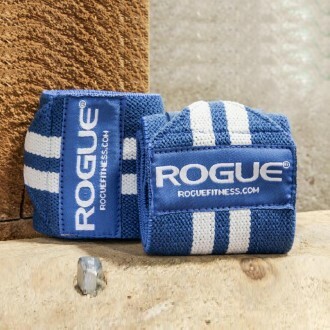 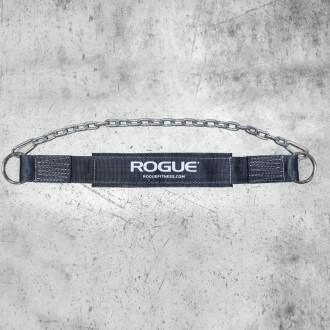 Available in three different lengths, Rogue Wrist Wraps provide additional wrist support anytime you need it. 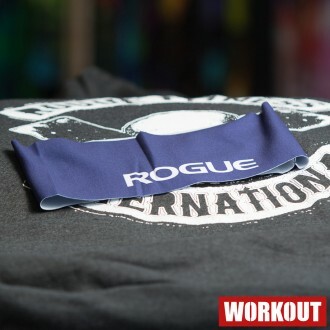 These affordable but durable wraps are made from a cotton, elastic, and polyester blend that absorbs excess moisture and won’t irritate the skin. 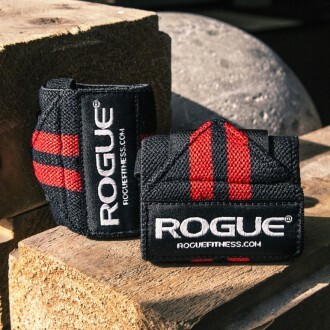 Use them for greater wrist stability anytime you are pressing or going overhead during weightlifting, powerlifting, and strongman training. 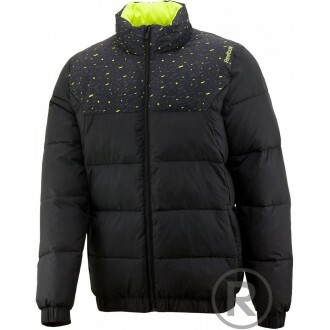 Délka cca 45 cm. 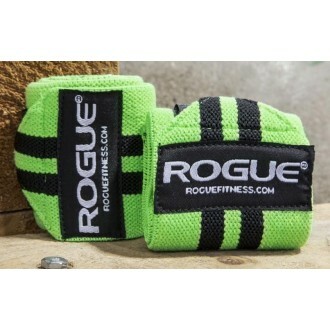 Available in three different lengths, Rogue Wrist Wraps provide additional wrist support anytime you need it. 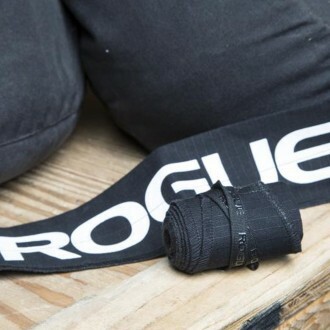 These affordable but durable wraps are made from a cotton, elastic, and polyester blend that absorbs excess moisture and won’t irritate the skin. 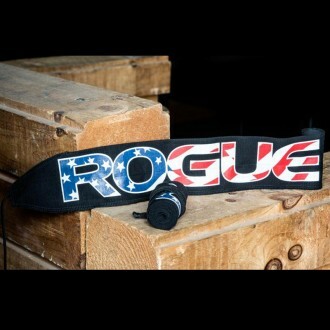 Rogue headbands are unisex, 100% American Made and perfect to be worn on their own or under hats, helmets and visors. 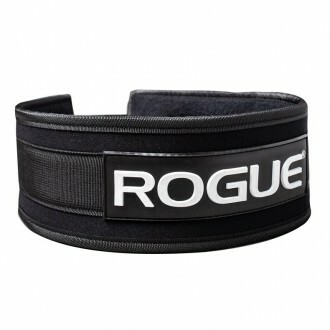 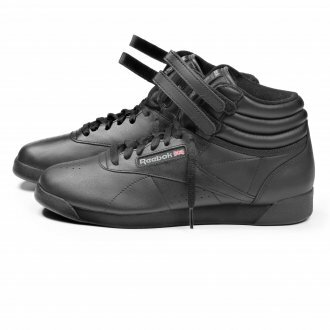 Using stretchy, breathable material, allows them to fit virtually every head size and shape. 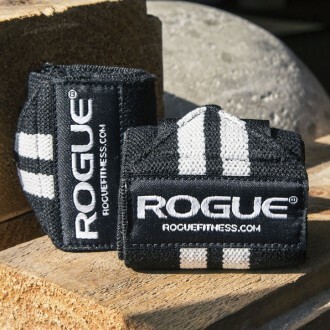 Rogue White Series Wrist Wraps are designed 30% stiffer than our standard Rogue Wrist Wraps, providing an extra level of support without raising the price tag. 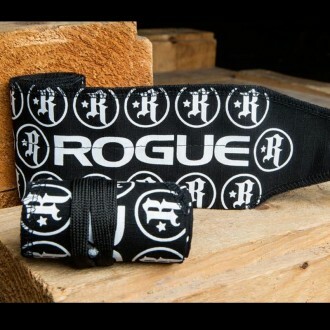 Rogue Wrist Wraps provide additional wrist support anytime you need it. 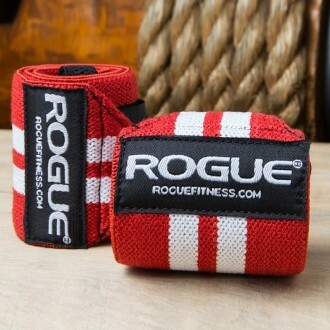 These affordable but durable wraps are made from a cotton, elastic, and polyester blend that absorbs excess moisture and won’t irritate the skin.